Weigh Down Ministries is a non-profit ministry, and has been faithfully producing resources for over 30 years which have proven to help participants overcome numerous strongholds, fully supporting all people seeking to glorify God and promote His Kingdom. Find out how you can help. Weight Loss Success is for Men too! I give all praise and credit to God alone for giving me the heart to hear the teachings that He poured out and continues to pour out through Gwen Shamblin and Weigh Down Ministries! 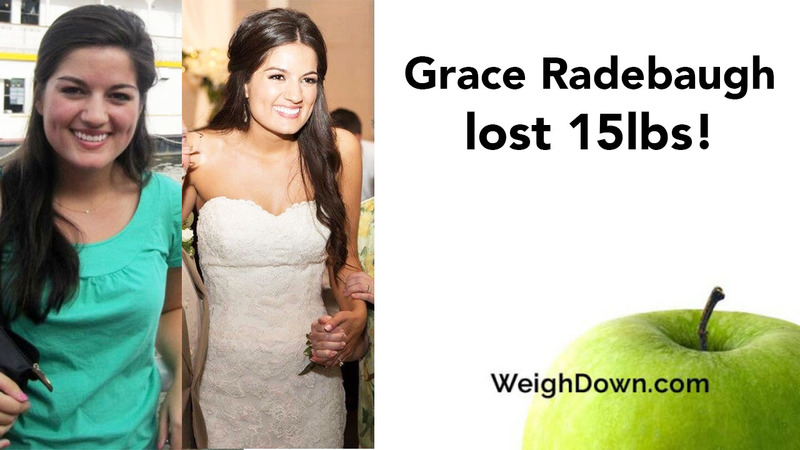 What other program gives back time, a thin healthy body, saves money and sets the mind free from weight control?! 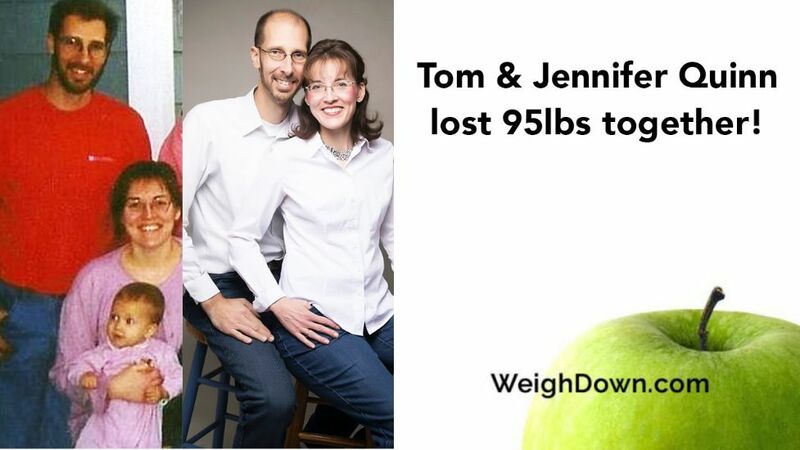 I am thankful for Weigh Down, a total package deal - it just works! I am born again and have a whole new life! 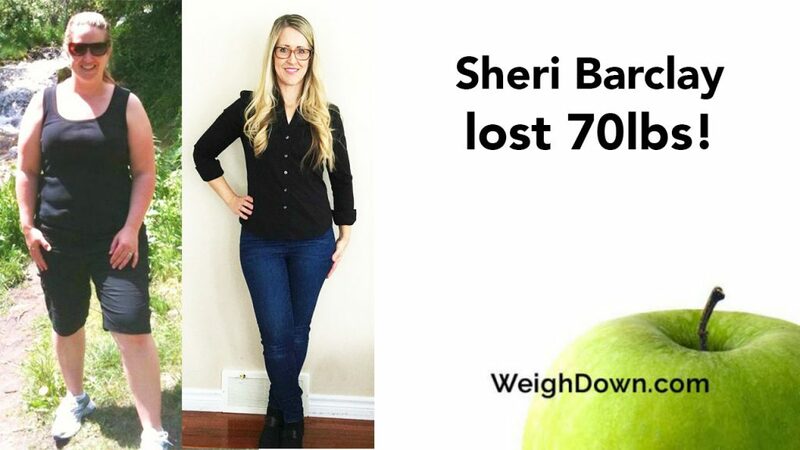 God has freed me from 70 pounds! I haven’t smoked in years and have no desire. I have learned to be a Godly wife and loving mother. 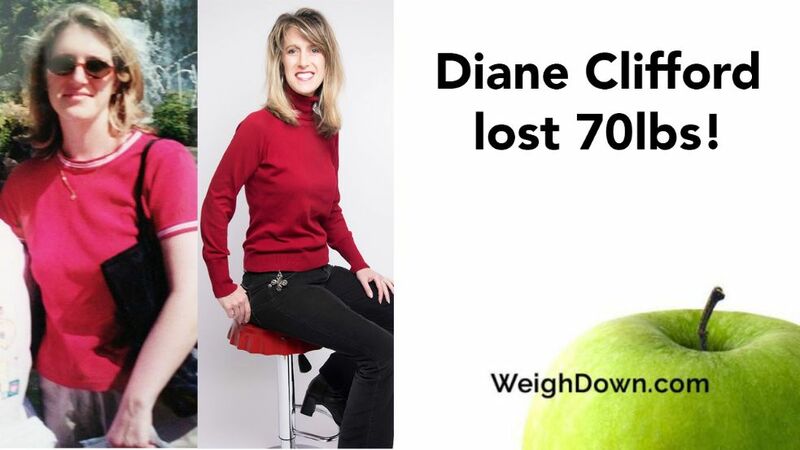 Before Weigh Down I tried bulimia, fad and extreme diets, harsh exercise, and dehydration wraps... NOTHING has given me the peace and permanent results like Weigh Down! 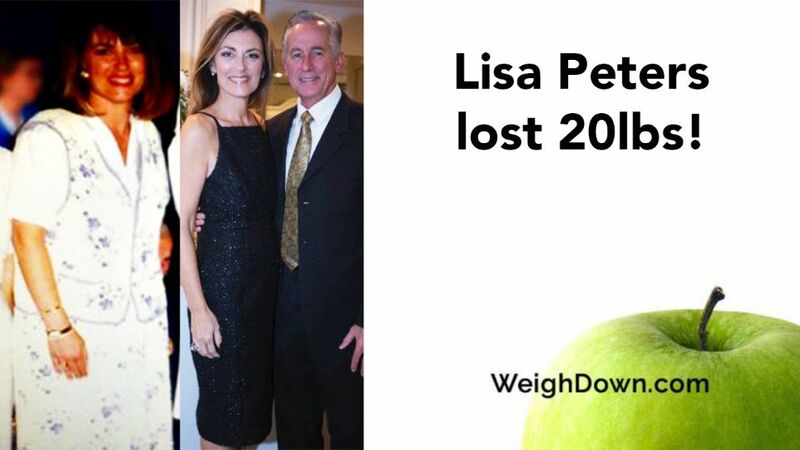 Call us at 1-800-844-5208 or email us at info@weighdown.com. 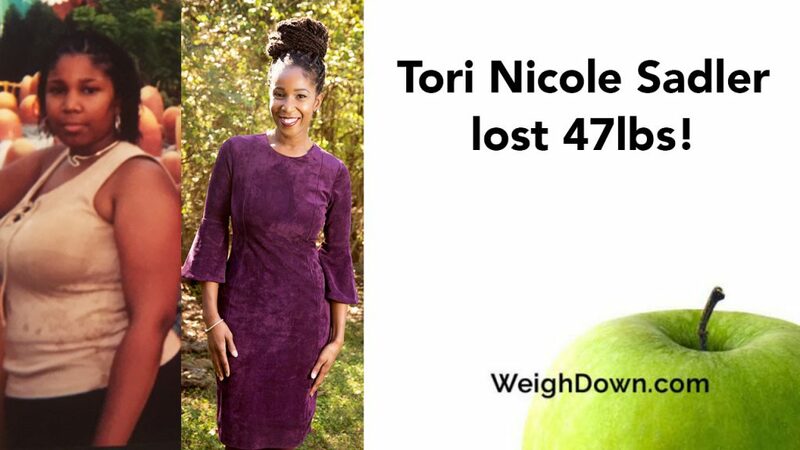 Purchase Your Copy of Weigh Down Works Today! Copyright 2018 Weigh Down Ministries and Remnant Fellowship Church. All Rights Reserved. Join Our Mailing List - Don't Miss Out!